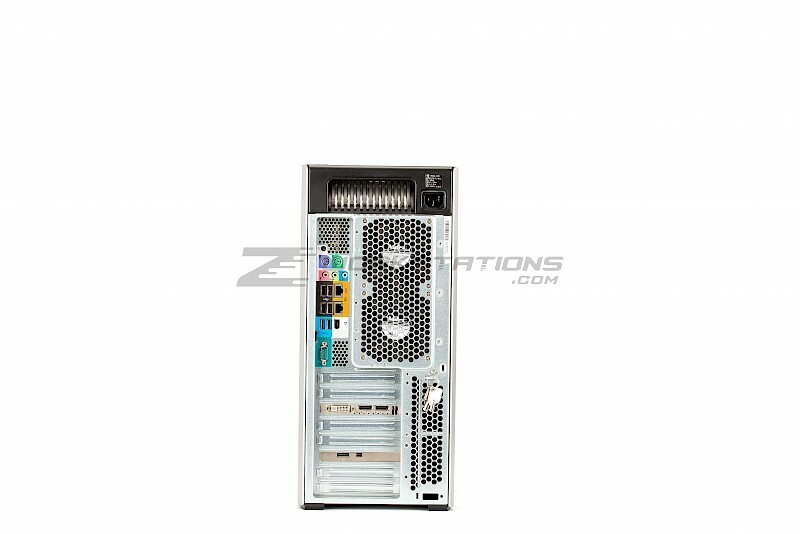 The Z820 supports dual Intel Xeon E5-2600v1 and E5-2600v2 series processors for the ultimate in power and performance. The Hyper-Threading support allows two threads to run simultaneously on each core -- Windows recognizes 48 total cores on this unit, 24 real and 24 virtual. It also supports "Turbo Boost" which automatically boosts the processor speed based on workload - so if an application is only using one of the 48 cores it will automatically increase the speed of the core in use and turn off the unused cores. ZWorkstations installs only final release, legitimate, in production processors. We never use engineering sample (ES) processors. 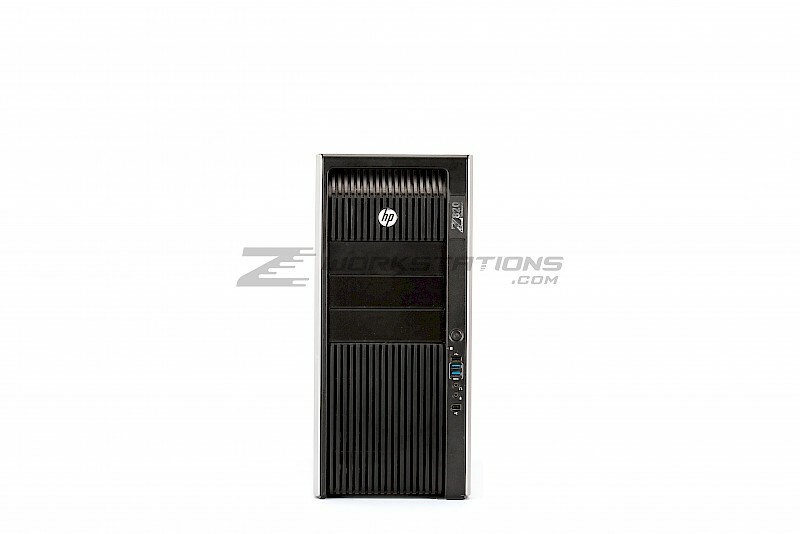 The HP Z820 has 16 DIMM Slots supporting DDR3 ECC Memory. 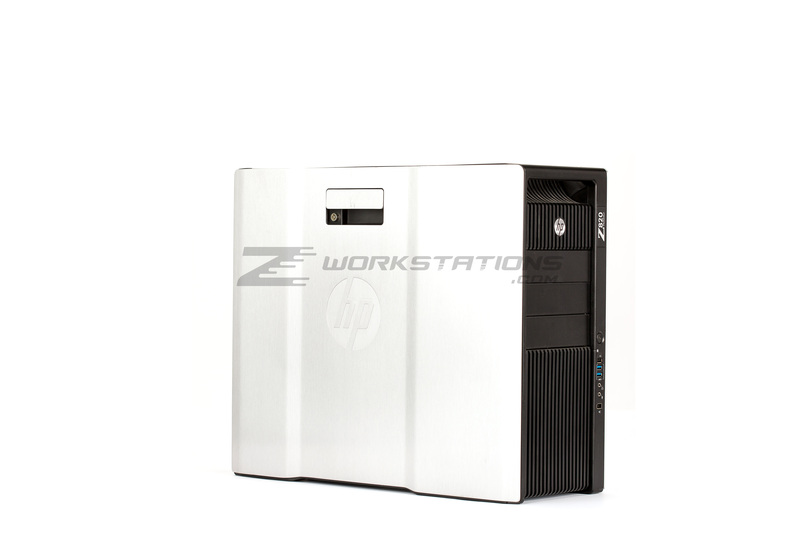 The first generation Z820 using the Xeon Sandy-Bridge processor supports up to 128GB of 1333MHz memory. The second generation Z820 using the Xeon Ivy-Bridge processor supports up to 512GB of 1866MHz memory. Choose more memory to improve overall system performance. The Z820 has four internal 3.5" SATA3 (6GB/s) bays. 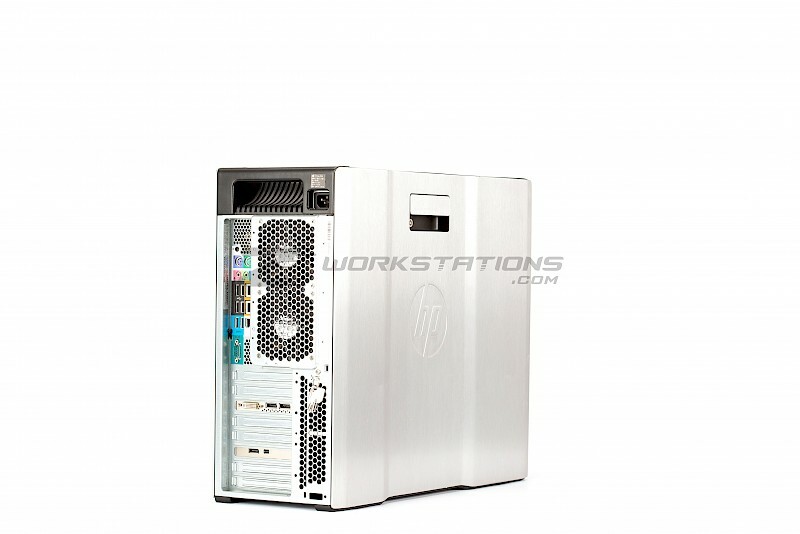 You can arrange any combination of hard drives or solid-state drives. 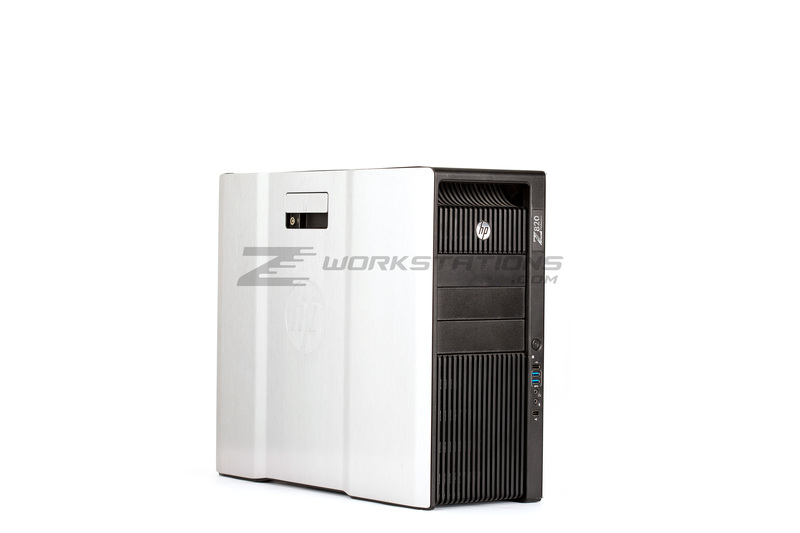 ZWorkstations stocks only new condition and latest model Western Digital hard drives and Samsung solid-state drives. 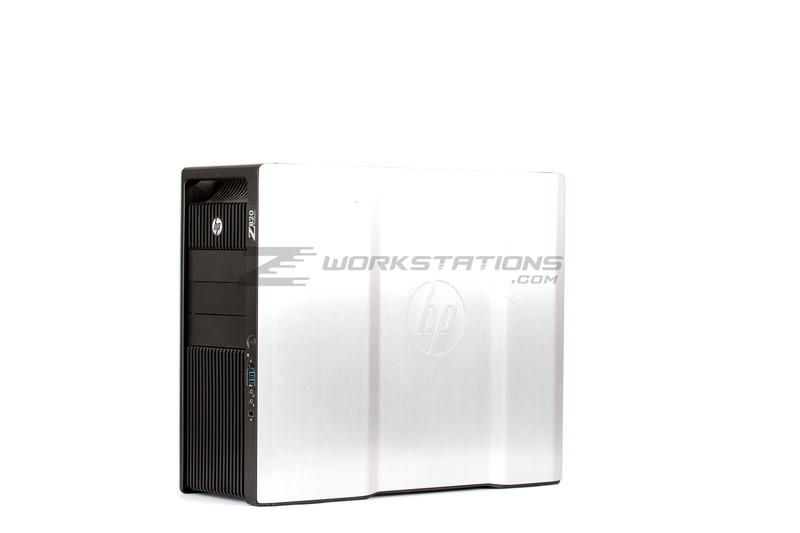 Configure the second drive bay with an additional hard drive or solid-state drive. 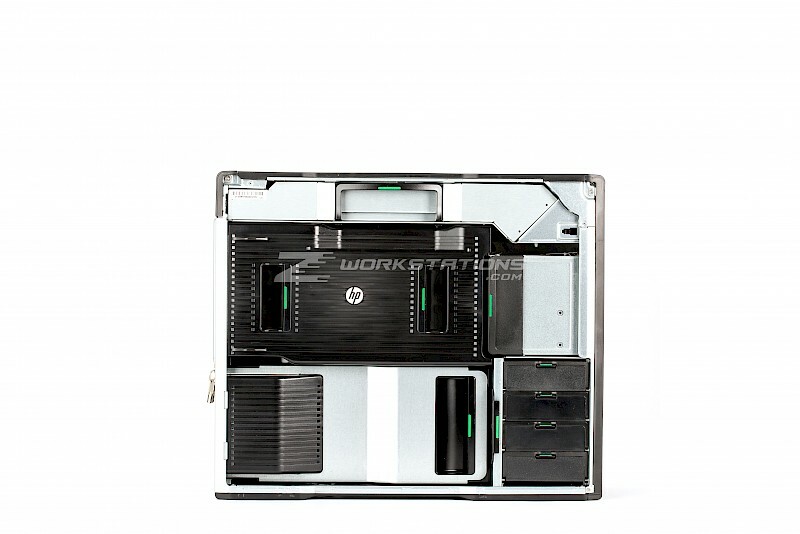 Configure the third drive bay with an additional hard drive or solid-state drive. Configure the fourth drive bay with an additional hard drive or solid-state drive. The Z820 chassis has three 5.25" bays to be used for optical drives, hard drives, or solid-state drives. One DVD Burner drive that burns and plays both CDs and DVDs comes standard. Since hard drives are 3.5" and solid-state drives are 2.5", the drive adapters are included in the listed price. Configure the lower optical bay with an additional optical drive, hard drive, or solid-state drive. The Z820 mainboard has 3x PCIe Gen3 x16 slots available for the highest performing graphics cards and/or accelerators. Choose an optional second graphics card. Note that graphics cards work independently of each other. The benefit if a second graphics card is to support more displays or if you plan to perform multiple rendering or performance tasks at the same time. 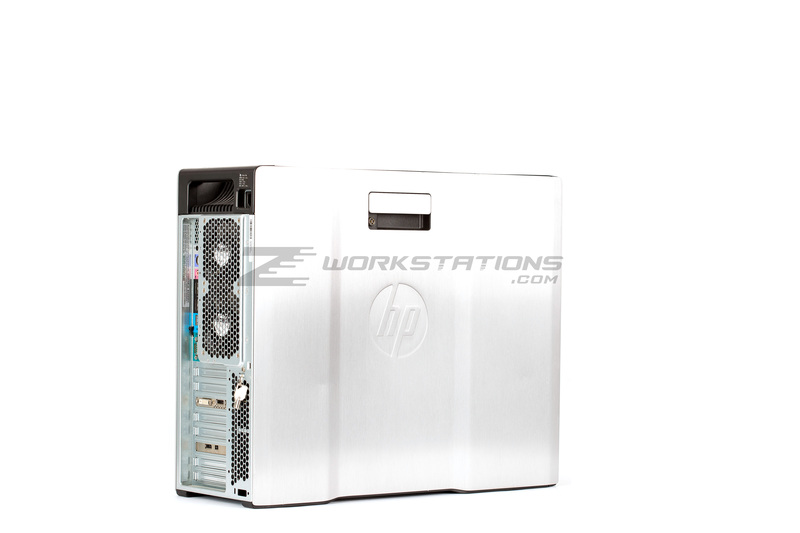 Enhance your workstation with port expansion cards. The Z820 comes standard with dual Gigabit Ethernet ports. This section offers addition of 10GB Ethernet (10Gbps). Choose the operating system that best fits your software and hardware requirements. If you would like dual-boot or multiple partitions, please contact us. Impressive design. Inside and out. With its expandable design, the HP Z820 Workstation gives you the confidence to produce your best work. 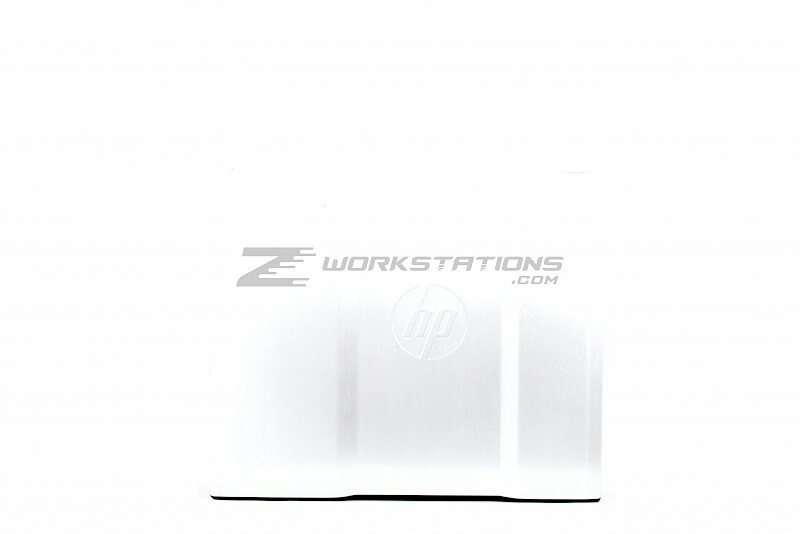 Designed for a wide-range of needs, the HP Z820 offers enhanced tool-free access and unbelievable power at whisper-quiet levels. The result is outstanding design in a system that is sleek and uncluttered—inside and out. 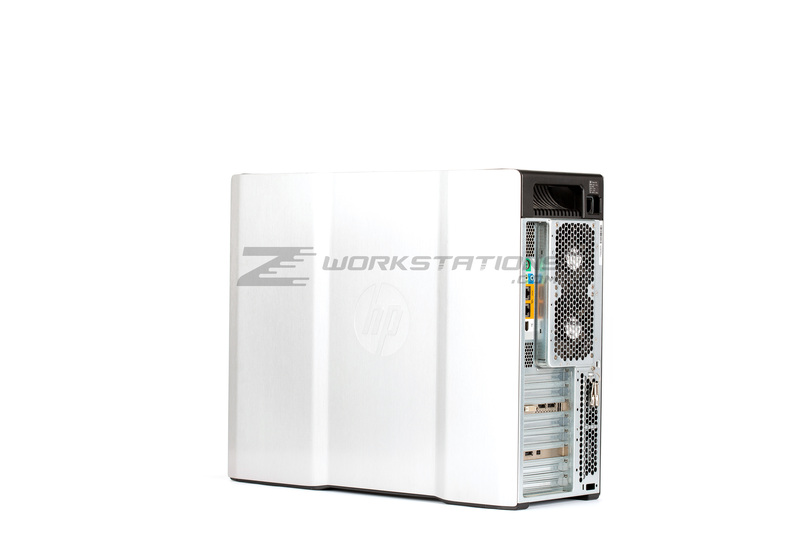 The HP Z820 Workstation employs a variety of Intel® Xeon® E5-2600 v2 processors that enable next-generation PCI Express technology. 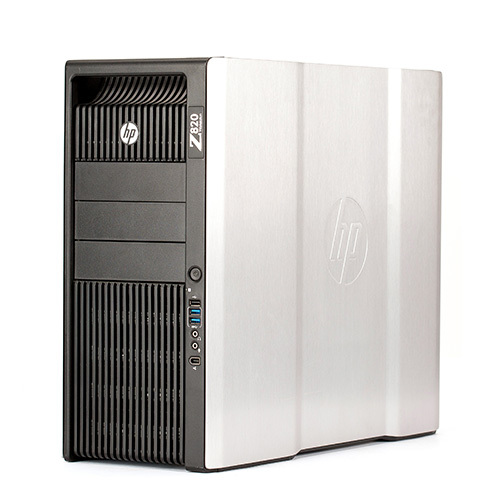 With support for two processors, the HP Z820 can operate with up to 24 processing cores, delivering ultimate performance to help you accomplish more. Featuring the C600 series chipset, LSI SAS 2308 controller, and dual Quick Path Interconnects between the processors, the two work together so you work more effectively than ever before. And thanks to optional Thunderbolt™ technology, you'll transfer data at lightning-fast speeds with the ability to connect to high-resolution displays and high-performance data devices over a single Thunderbolt™ cable. 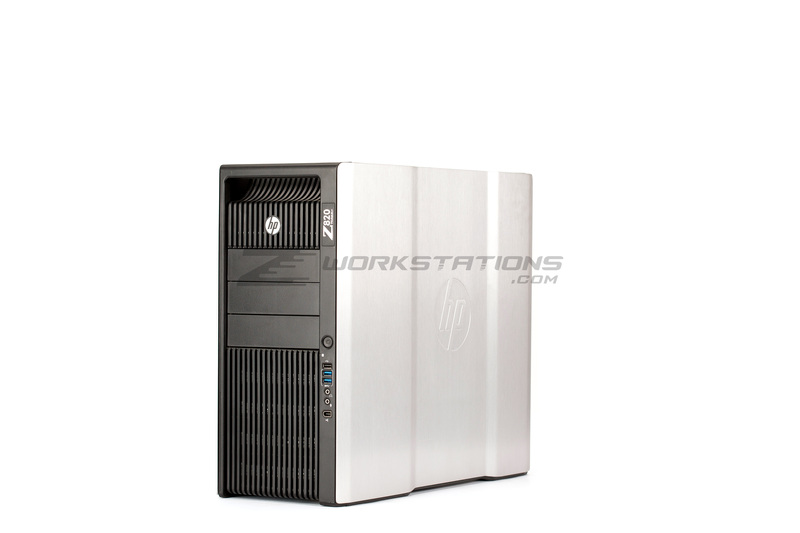 Built to support next generation PCIe Gen3 graphics from AMD and NVIDIA,® the HP Z820 Workstation currently offers a wide range of cards from Pro 2D to ultra high-end 3D graphics to get the job done. With dual graphics processor support, the HP Z820 can drive up to eight displays, giving you the power and space you need to multitask like a pro. 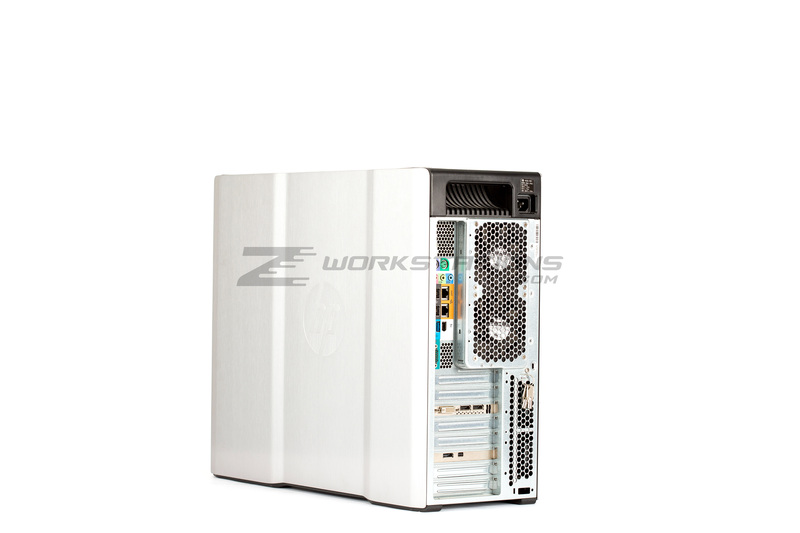 Plus, get the highest performing GPU computing solutions available in the Z family, like NVIDIA's Maximus, on the HP Z820.